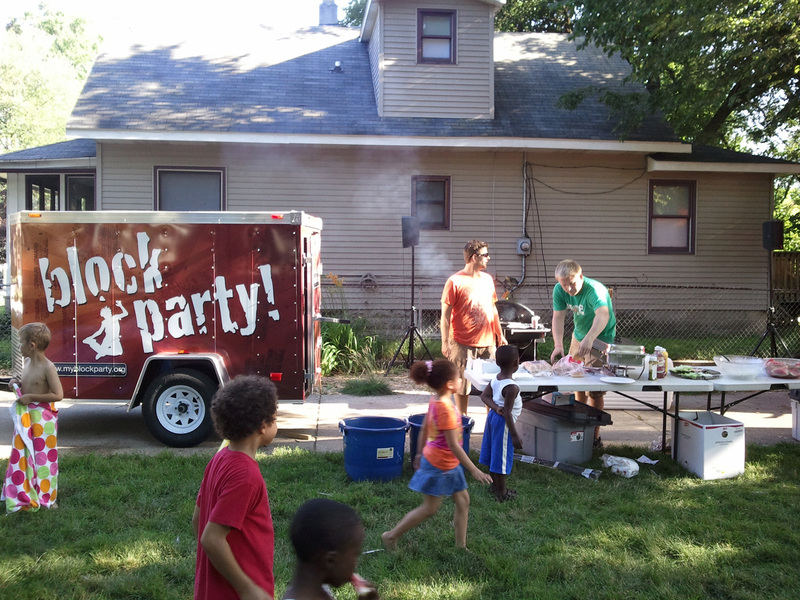 If your church is looking for a way to reconnect with the neighborhood, hosting a Block Party might be the answer. 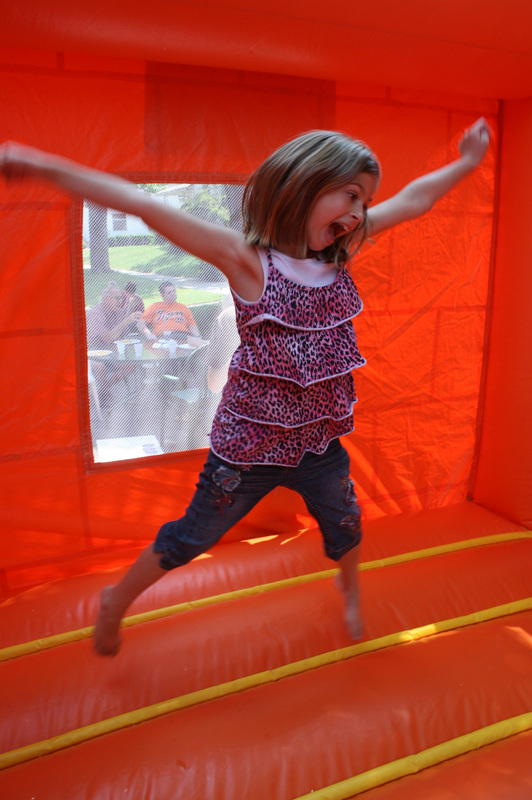 All the tools needed to host a fun and eye-catching community party are given to you in a trailer equipped with a grill, inflatable bounce house, tables, chairs, and other useful items. The only thing your church needs to do is organize it and supply the food. 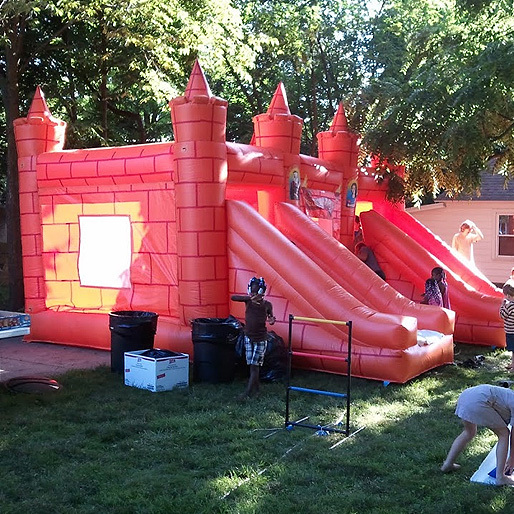 The purpose of the equipment is not to throw a good party for your church, it’s so your church can throw a good party for the neighborhood. The Block Party trailer is meant to help a church connect with the community. 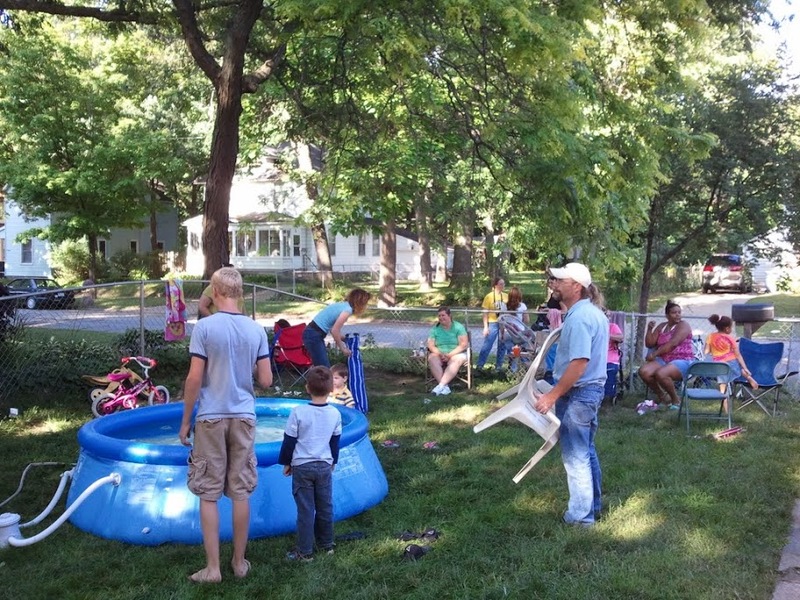 So, in order to throw a Block Party, a family in your church needs to be willing to host it in their neighborhood. But this doesn’t have to be a daunting task. The family will work with other members of the church to plan the party, and the trailer comes equipped with all the items needed to make it a success. 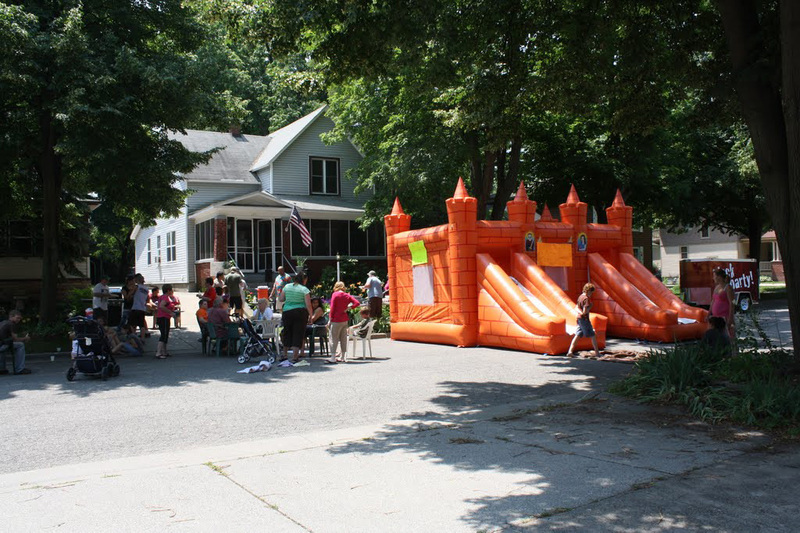 Check out this article to see how a Muskegon church reconnected with their neighborhood and got the word out about their other church programs through hosting a series of successful Block Parties.